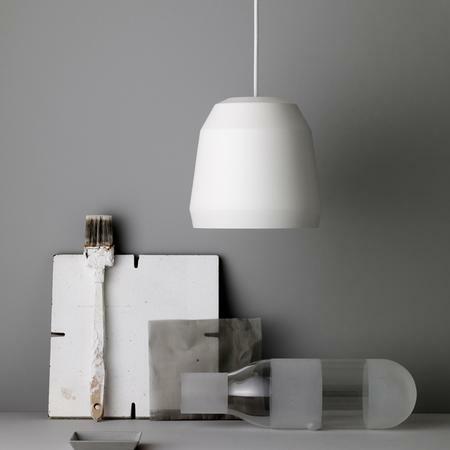 Bell lamp by Northern Lighting is a serie of shiny porcelain pendant lamps. 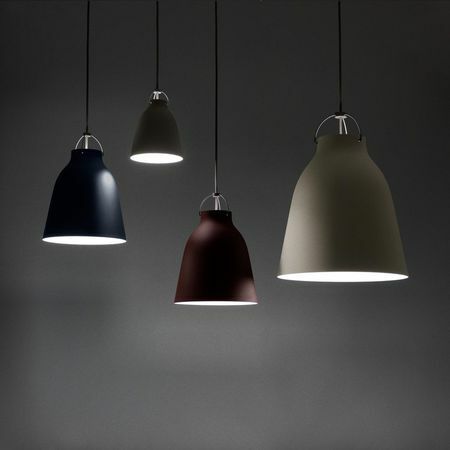 The pure beauty of archetype forms was the inspiration for these creations by designer Mark Braun. Ø 20.5 cm. - height 28 cm.